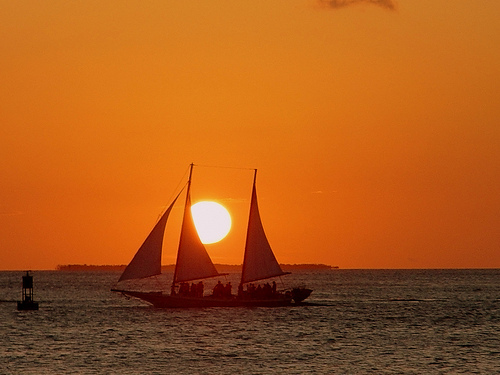 Nice sale to Key West, go for some conch fritters and awesome key lime pie or just the sun…. 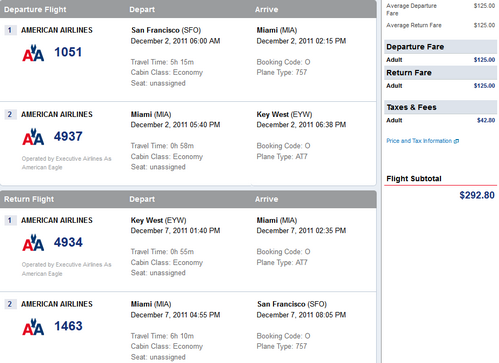 this is as good as the deal from Los Angeles to Key West we posted two days ago. December 2nd – 7th. Valid for travel from November 30th – February 15th, 2012 with blackout dates from December 15th to January 3rd for Monday through Saturday departures. Use http://matrix.itasoftware.com and flexible month search to see availability. Must purchase 14 days advance of departure.